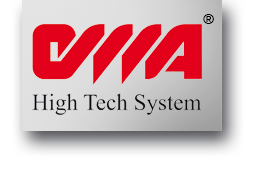 O.M.A. 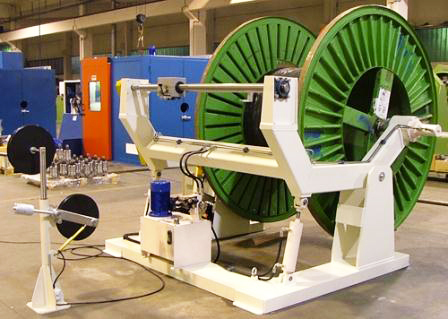 offers an entire range of take up systems, pay off systems and integrated take up/ pay off systems for flanged reel from 400 to 4000 mm and with speeds from 3 to 500 m/1 minute. 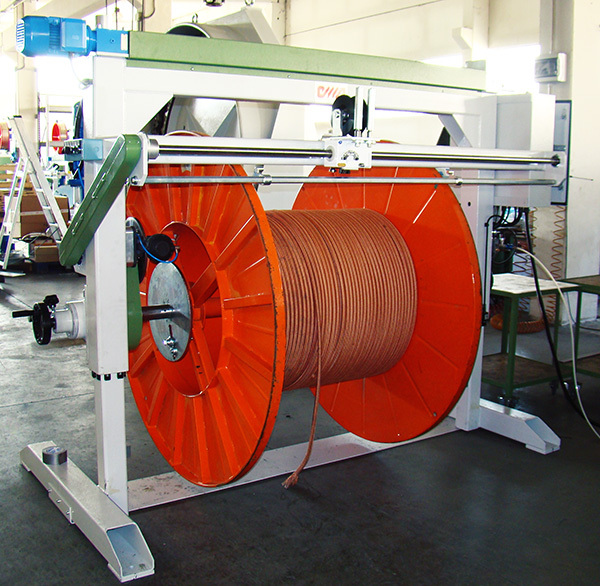 Suitable for parallel winding of hoses, cables, ropes and profiles in line with braiding machines, spiraling machines, extruders, wrapping/unwrapping lines and taping machines. 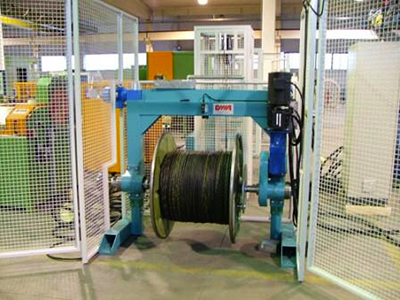 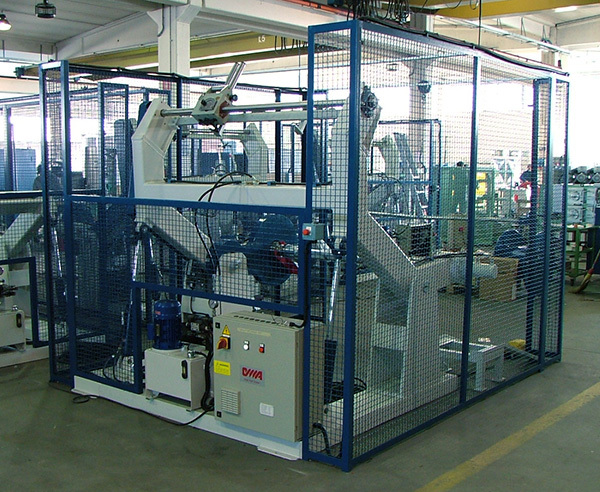 portal frames as well as cantilever systems with hydraulic, pneumatic or motorized lifting assistance and manual, hydraulic or motorized pintle controls. 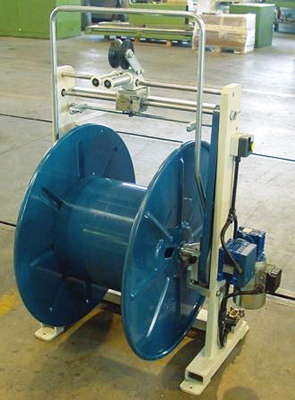 Torque or speed controlled with the use of accumulators or electronic detection systems the O.M.A. 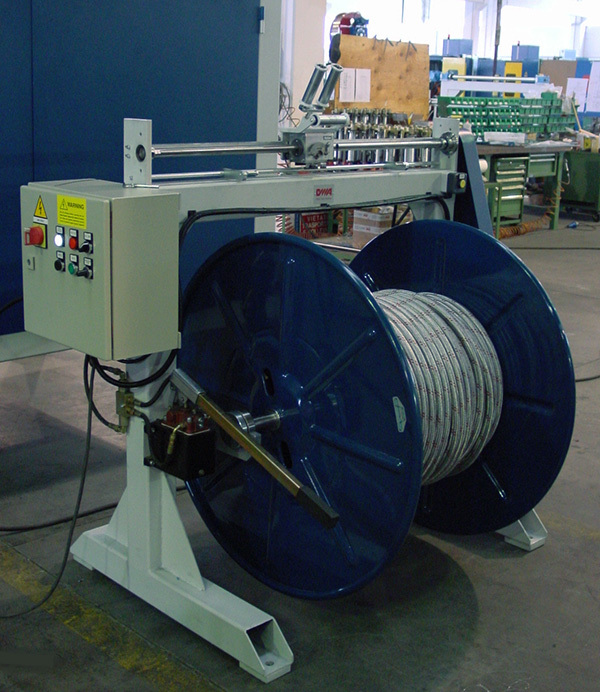 take-up systems can also be equipped with electronically controlled traverse systems and/or with adjustable mechanical translation systems.